Having a special person in your life can make you feel happier and more content. Going through life alone is less than ideal and having another individual to share your hopes and dreams with is fantastic. Taking the time to do things for one another is sure to help keep the love alive and well. There are many occasions that may pop up throughout the year that range from Valentine’s Day to a special anniversary. In fact, studies show that $19.7 billion was spent on Valentine’s Day in 2016. Being aware of some ideas that may help you show your appreciation for this individual is important for a flourishing romantic union. One thing you may want to consider looking into is custom photo blankets. 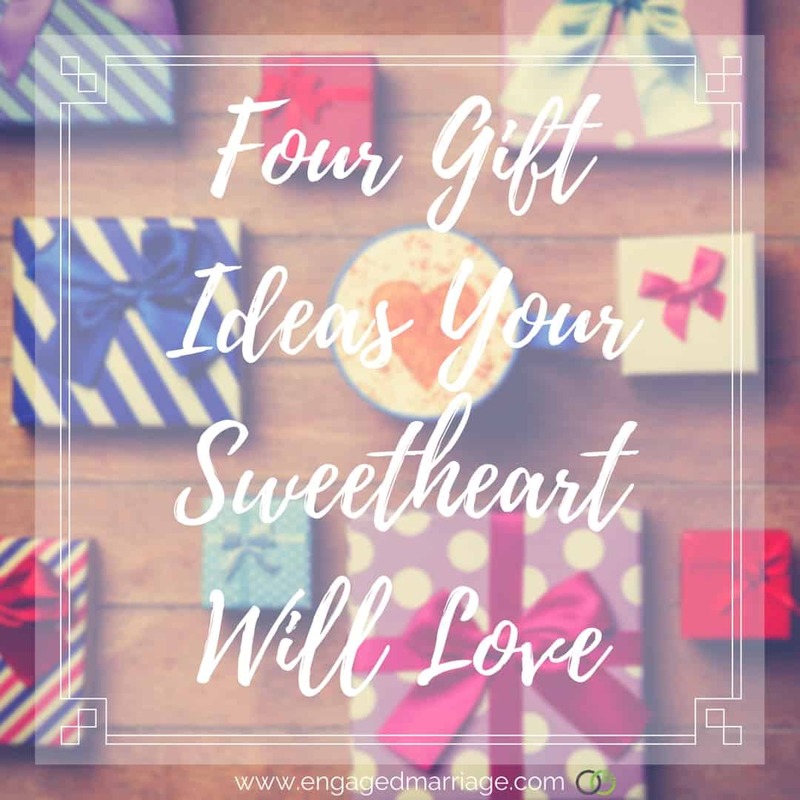 These are not your everyday gift and are sure to be exactly what you need to show your loved one just how much you care. The good news is this one of a kind gift can be made the exact way you want it and this is what makes it so attractive and fun. Customizing photos and putting these on a usable blanket is sure to be something your partner will love. Can you imagine how nice it would be to have pictures of you and your significant other holding hands, giving hugs or kissing each other on the cheek? This is sure to be one thing you will want to add to your list of things you have as a couple and can be an ideal way to have a lasting memory of your times spent together. Simply set up an appointment date for both of you to have a photo shoot and this can enable you to make the most of your time together. The good news is this can be a lasting memory that may well stand the test of time and provide you with happy thoughts each time you view the photos. Is there anything more romantic than simply taking the time to get away together? One of the best ways for you to reconnect with the love of your life may rest in taking some time and going on a little vacation. You don’t have to miss a great deal of work or get too overwhelmed with the packing. Simply plan a weekend getaway and take a few essentials to help make your trip as special as the love you feel for each other. 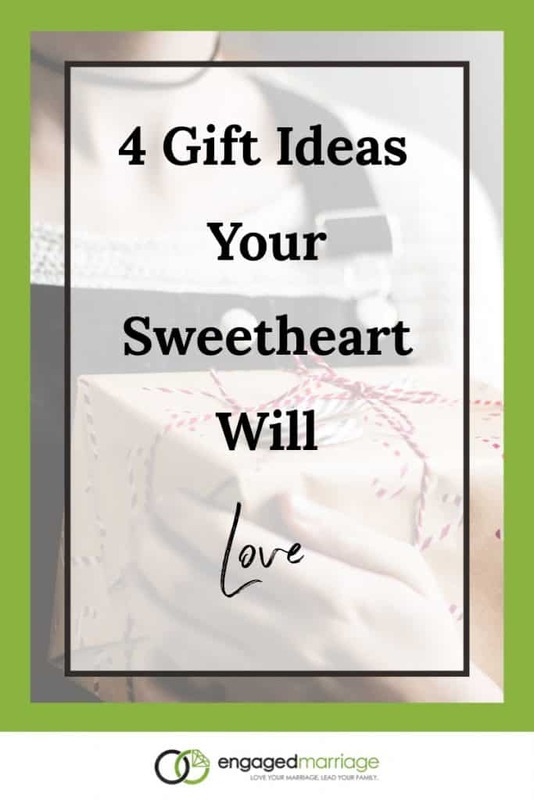 The chances are high that this little gift idea can render huge dividends for your relationship and may even rekindle the spark that is necessary for a lasting union. One of the most endearing gifts to give is sure to be a custom made one. Taking the time to put together a few things that your partner enjoys is sure to bring a great deal of happiness to this person. One way to reach this goal is to create a specialty gift basket that shows just how much you care. Add some items that may be representative of a particular hobby and this is sure to be a hit. The more you can customize this gift the better you’re sure to make it for the person in your life. The key to making love last is sure to rest in the little things you do each day. This can be how to keep your relationship on the upside and prevent it from heading downward at all times. All you need to do is to pay a little extra attention to the person you love today!